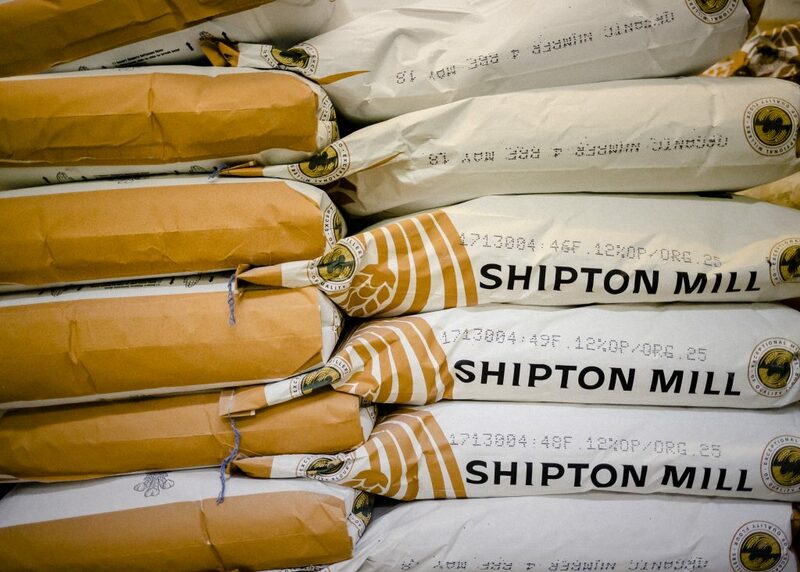 We specialise in sourdough bread as the long fermentation method allows us to develop the best flavours and integrate our trainees into the process of bread production. 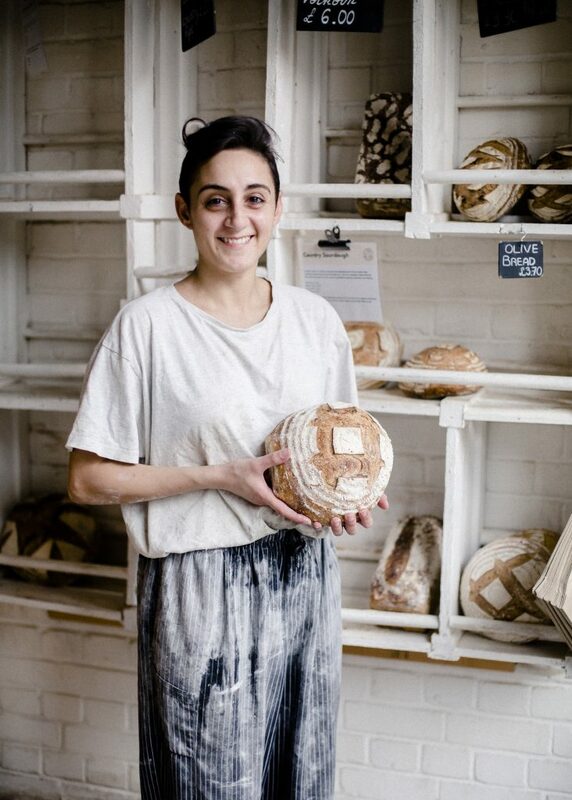 Our bakers take the utmost pride in what they do, combining an interest in bread with a strong will to make a difference for others. Our bakers not only make bread but they’re teachers too. 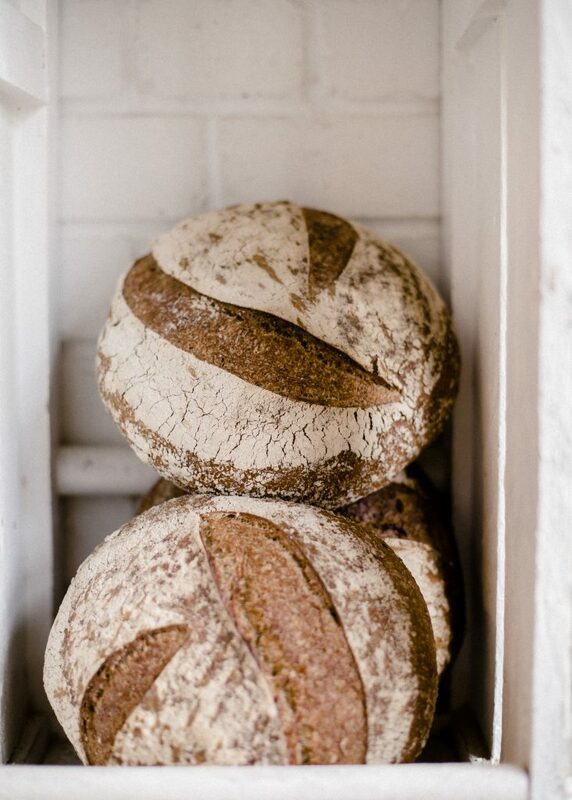 They do this every day, demystifying the world of bread and encouraging everyone to bake. If you’re interested in becoming a wholesale customer, you can find more information about that here.